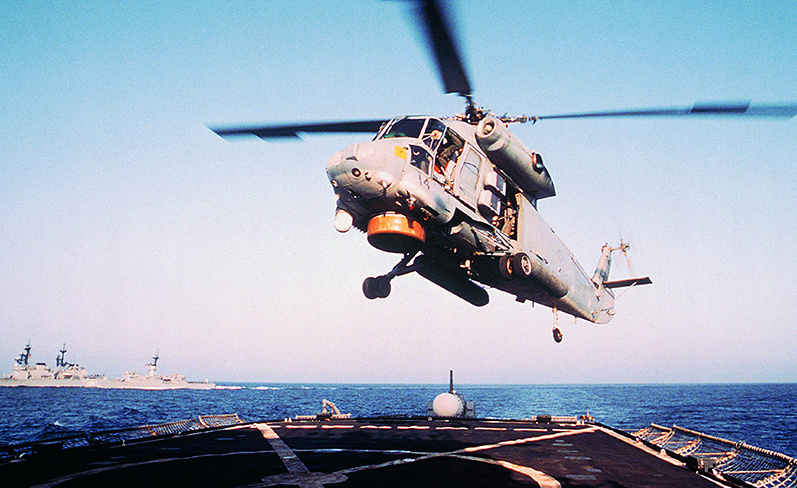 Vital military operations depend on fail-safe equipment performing at highest efficiency, in every setting - even when critical components are exposed to some of the harshest conditions and toughest environments. Daubert Cromwell is qualified by the U.S. Department of Defense to supply highest quality corrosion inhibitor products in critical applications. When top performance is not an option, trust Daubert Cromwell. Many other products are used in various components for Aerospace & Military. Click below to see how VCI is used to prevent corrosion in other many applications.